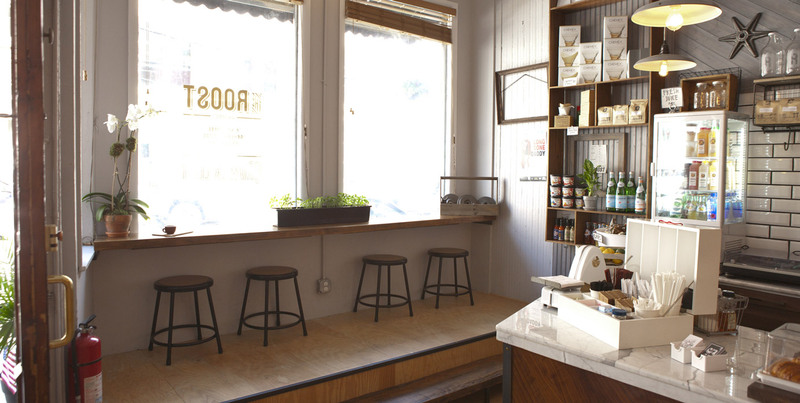 The Roost Outpost in Hoboken is the little brother cafe of The Roost original in Manhattan’s East Village. Here you can still enjoy the same specialty coffee from The Roost Coffee Co. at our cozy cafe and lifestyle store nestled in one of the oldest buildings in historic Hoboken. The Roost Outpost continues to specialize in serving locally roasted single origin and direct trade coffees from around the coffee belt. The Outpost offers a wide variety of fresh coffee and espresso drink recipes, cold brew and nitro infused coffee, as well as an array of loose leaf hot and cold teas. 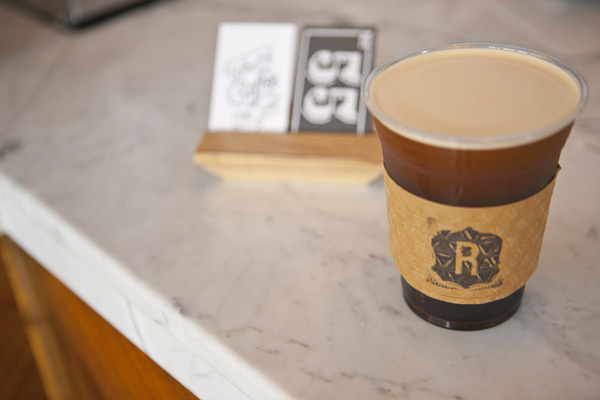 The Roost has introduced unique twist on the traditional coffee shop experience. here you may find yourself enjoying a delicious espresso while browsing the store’s unique clothing items, bags, home goods and accessories which are all sourced from local designers, craftsman and artisans. 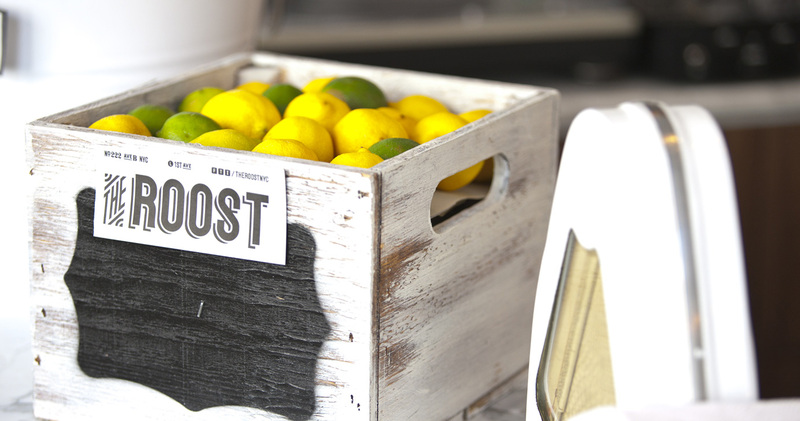 From hand shaped surfboards to hand poured candles and soaps The Roost Outpost offers a wide variety of lifestyle essentials. The Roost proudly uses Five Star for our loyalty program, every $1 spent in the cafe we will add 1 point to your loyalty account. Who doesn&apos;t love free coffee?